I Want My CRC-TV! Always ahead of the curve, Compliance Risk Concepts explores the endless opportunities of Compliance and Video in a New Season of CRC-TV. 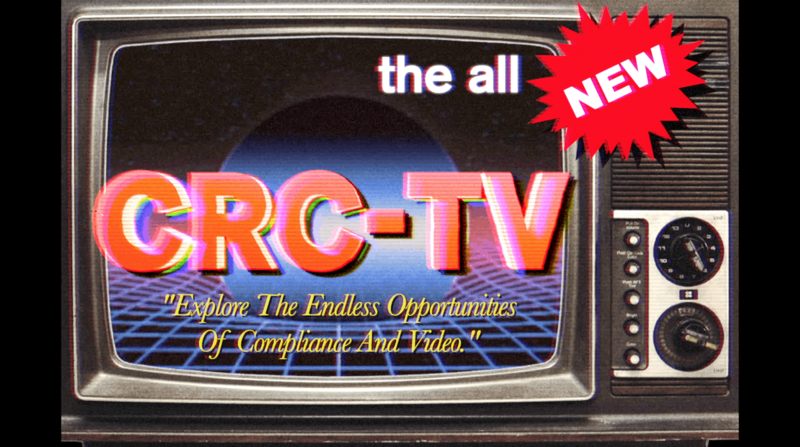 Coming soon to screen near you, the All New Season of CRC-TV offers a refreshing look at compliance through a fun and creative lens. Stay tuned and learn how VIDEO MADE THE COMPLIANCE STAR!!! Video production and editing by Dillon Avnet and Ethan Conway.